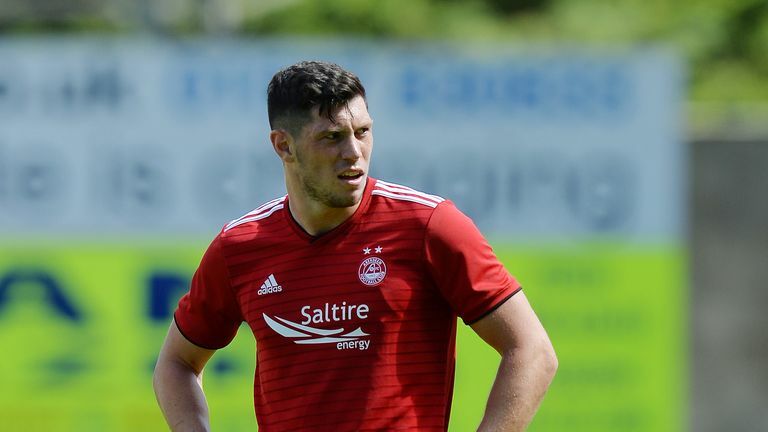 Celtic manager Brendan Rodgers says he "likes" Aberdeen defender Scott McKenna but admits a deal seems unlikely. Sky Sports News reported on Tuesday the Hoops were preparing a bid for the 21-year-old, who the Dons value at around £10m. However, that fee is some way off Celtic's valuation, with the Scottish champions seeing an offer in the region of £3.5m rejected. 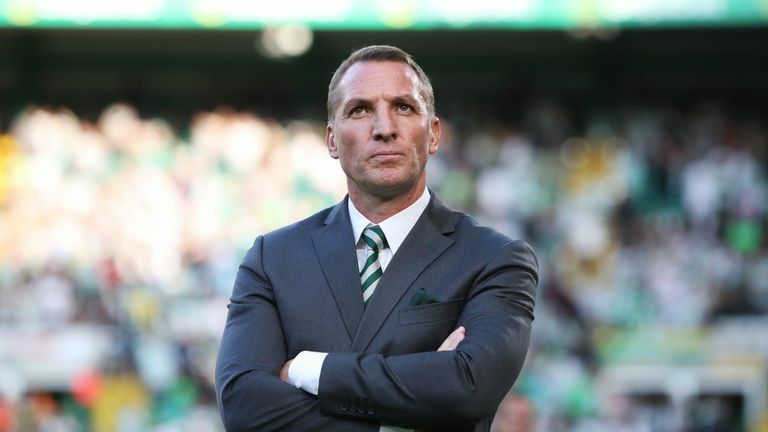 Ahead of the first leg of the Europa League play-off against Suduva on Thursday night, Rodgers was asked if he would be going back with an increased offer for the Scotland international. "I don't think so," he said. "He is a young player that I like. However the clubs have spoken and Scott, it was made clear he won't be for sale, he won't be available in this window so that would end that. "We need to strengthen the squad but what is important is that we strengthen with quality, I am not interested in bringing in just any players". Aberdeen have turned down bids from Hull and Swansea for McKenna in the last two transfer windows. McKenna captained his country against Mexico at the end of last season, but is presently recovering from a hamstring injury, likely to sideline him for the next month. He is contracted until 2023 having signed two new long-term deals in the past year.